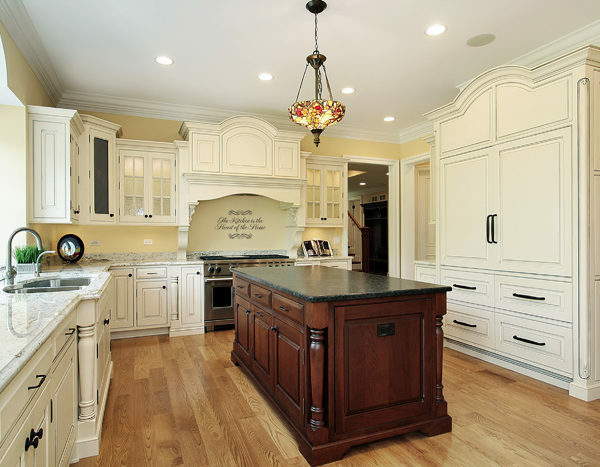 Of all the rooms in the house, the kitchen is the most used. 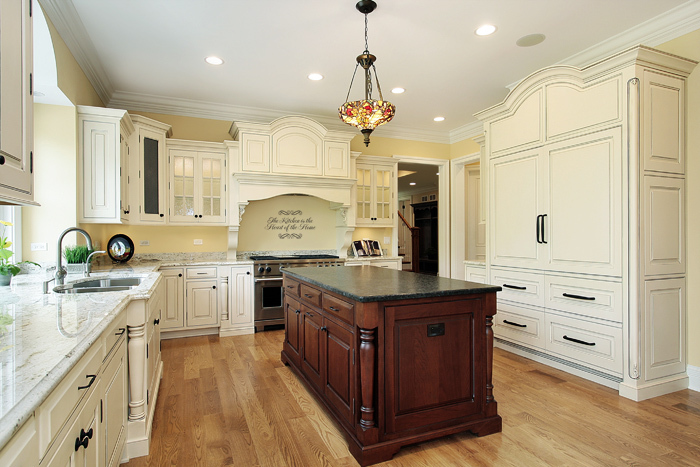 Friends and family tend to gather here for meals and impromptu parties. 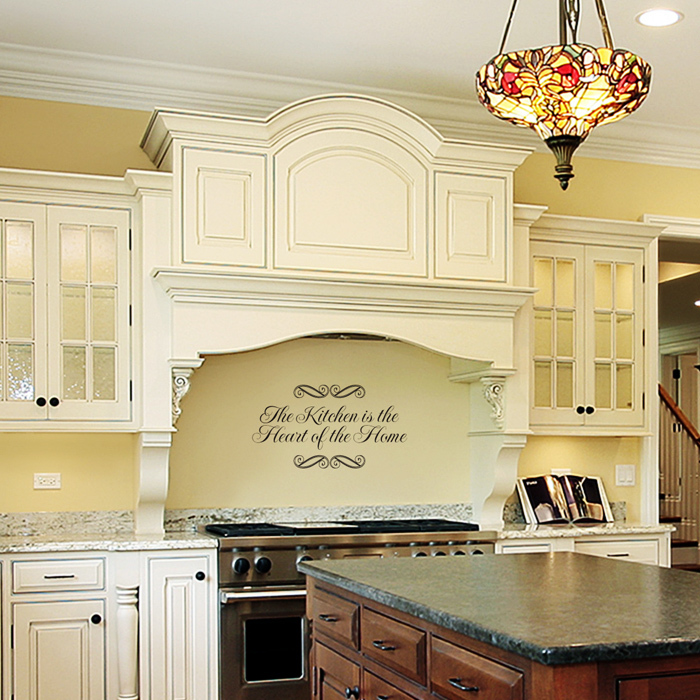 ‘The kitchen is the heart of the home’ wall lettering is suitable for the kitchen. They will look great no matter where they are placed: above the kitchen cabinets or backsplash or even next to small kitchen appliances. Family and friends will enjoy their meal surrounded by these wonderful words. They also make perfect conversation starters: say goodbye to awkward silence! Wall lettering from DecorativeLettering can be used in all lighting situations: well lit or dim. They are also very affordable and our designers make sure that you end up with a high-quality product that you will enjoy for years to come. The wall letters come in different colors, sizes, and styles and will go well with your color theme. Transferring the wall decals from the sheet to the wall is very easy. It will not take up much of your time and you need not be an expert. You will also receive practice lettering to make sure that you learn how to apply before trying it out on the actual wall quotes. If you are looking for wall words to jazz your kitchen and cooking, try DecorativeLettering products. If you are looking for a stylish and appropriate housewarming gift, get in touch. We have what you need and will look amazing.